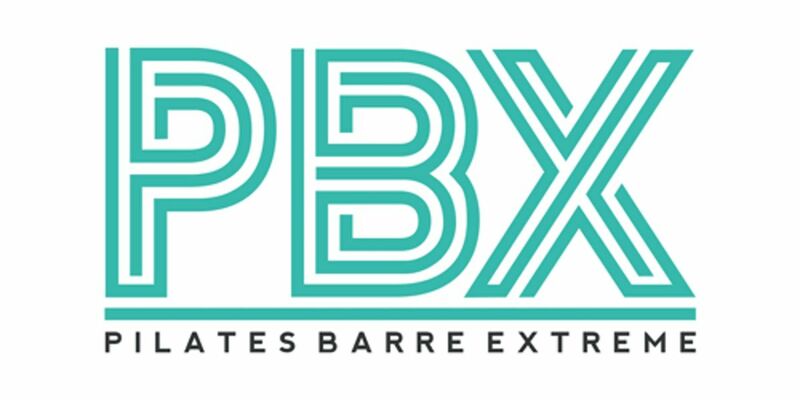 Join PBX Pilates Barre Extreme for a pop-up pilates workout! An amazing PBX instructor will lead a 45-minute workout followed by mimosas. Make sure to bring a yoga mat and water bottle.